Today is the May 2nd, 2018 broadcast of New Abolitionists Radio in the last month of our 6th season. 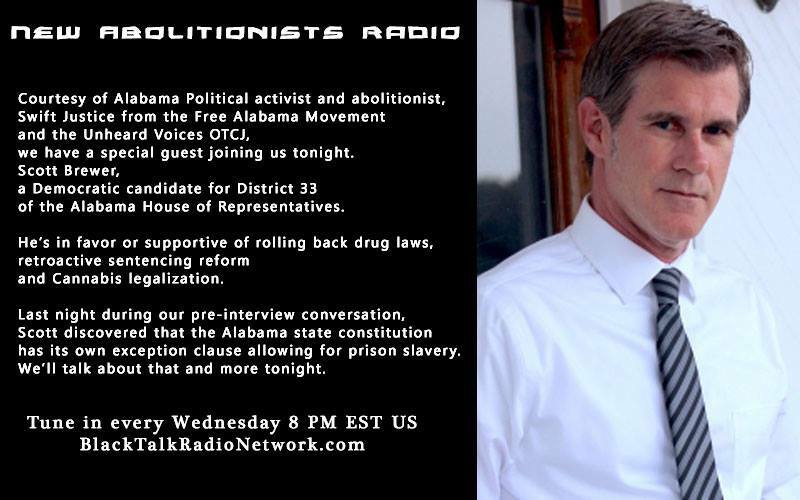 Courtesy of Alabama Political activist and abolitionist, Swift Justice from the FREE ALABAMA MOVEMENT and the Unheard Voices OTCJ Youth Movement, we have a special guest joining us tonight. Christopher Scott Brewer, a Democratic candidate for District 33 of the Alabama House of Representatives. He’s in favor or supportive of rolling back drug laws, retroactive sentencing reform, and Cannabis legalization. 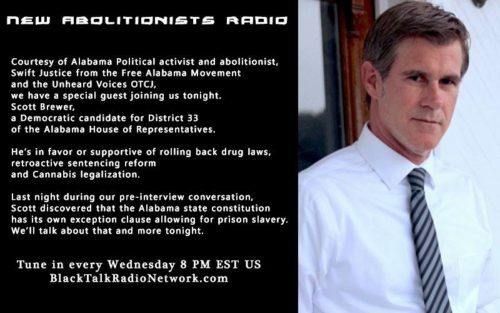 Last night during our pre-interview conversation, Scott discovered that the Alabama state constitution has its own exception clause allowing for prison slavery. We’ll talk about that and more. If you like what you hear tonight, the primary election is being held on June 5, 2018. The general election will take place on November 6, 2018. • In our segment The Slavecatcher Chronicles, we focus on how The NYPD continues to target minorities over white New Yorkers for marijuana arrests. Robert Gangi, the director of the Police Reform Organizing Project, said 93% of the nearly 4,100 pot possession busts made in the first three months of 2018 involved people of color, citing state statistics. We’ll also cover Milwaukee which had the same dirt uncovered. 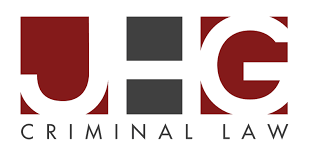 Stating: “The City of Milwaukee and the ACLU of Wisconsin have reached a tentative settlement in a class-action civil rights lawsuit alleging that Milwaukee police engaged in stop-and-frisk practices targeting African-Americans and Latinos. • I know I said I didn’t want to talk about fools but the latest insane mockery forced my hand. So, I produced a couple of videos on Kanye West and Bill Cosby. I’ll explain. 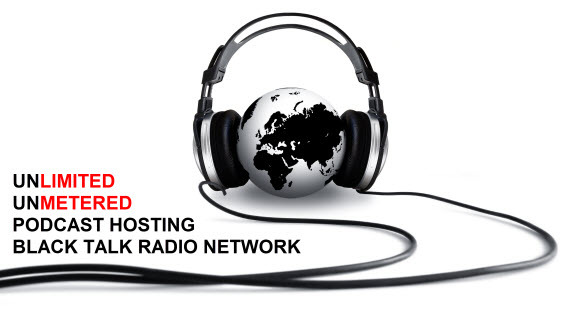 • Speaking of new videos, former Rikers CO and new Abolitionists radio guest Guest Robin K. Miller has released the trailer to her new series Rock Island. Congratulations Robin. • Last week, we explained how the Lee Correctional prison may have been staging gladiator games. A prisoner from Lee Correctional states that is exactly what happened. We’ll try to play his video statement tonight. • The National Memorial for Peace and Justice and The Legacy Museum: From Enslavement to Mass Incarceration just opened April 26th and it looks like a huge success. We’ll play a clip from Bryan A. Stevenson interview on Democracy Now! Yesterday. Maybe it will help in understanding. • Again, We want to remind you about a Call for a#Juneteenth 2018 Mobilization Against Prison Slavery from SPARC This year. Supporters of#OperationPUSH, are calling on all opponents of mass incarceration and modern-day slavery internationally to honor the Juneteenth holiday (Tuesday, June 19, 2018) with community organizing and direct action. In collaboration with Henry Henderson and prismatic dreams, I’ve arranged to put together a panel discussion and spoken word performance on Juneteenth in Columbia, SC. Hopefully, many in the community will attend. • Another reminder. A NATIONWIDE prison slave labor work strike is being called for on August 21st. At least 6 states are already on board. If you know someone inside, tell them what’s going on. He was a Black Abolitionist, politician, and crusader for the rights of Blacks. • Our Rider of the 21st-century Underground Railroad is James Owens, Jr. A Baltimore man who spent 21 years in prison for a murder he has always said he didn’t commit. DNA evidence led to his release in 2008. Before the end of 2018, he is expected to receive 9 million in compensation. 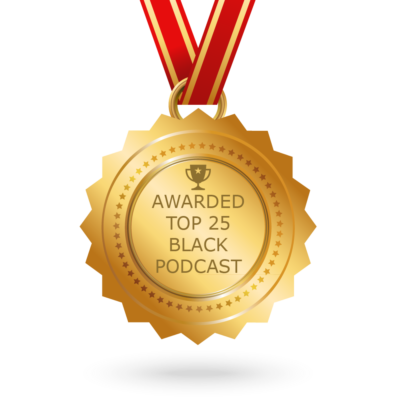 • As usual, we’ll dissect and disseminate current news and events related to 13TH amendment slavery from the perspectives of slavery abolitionists. We’ll also update you on the Nixon tapes research team.